As a general rule I’m not a big fan of “factory tours” when I travel. 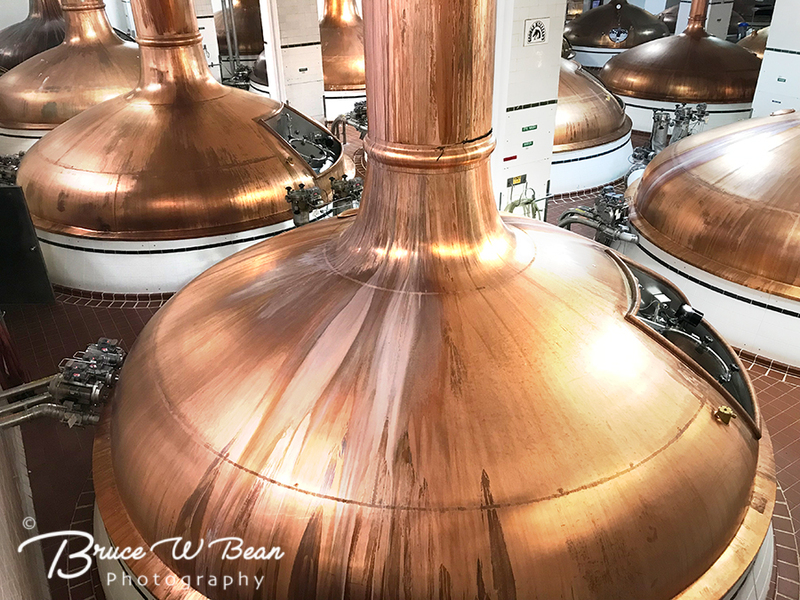 I’m a photographer at heart and, let’s face it, I want to be out “shooting something” – not wandering through some “factory” while listening to the often not-so-subtle sales pitch of the “tour guide.” That’s not to say I haven’t fallen into the occasional factory tour. No, I – like many of you perhaps – have endured my share of tours including sojourns such as carpet and rug tours in Egypt and Turkey as well as silk tours in Japan, China and Cambodia. So it was with a bit of trepidation that I pulled into the parking lot in Golden, Colorado for a “factory tour.” But I felt this one had a bit of special potential. This was the Coors Brewery Tour. Call me crazy, but for some reason “beer” just seems more enticing as a tour subject than rugs or silk. And, as an added bonus, visitors are provided with “free beer” at the end of the tour. (OK – so technically they call it beer “tastings” – but it’s really free beer.) Now my regular readers will quickly recognize that “free” is one of my favorite words. 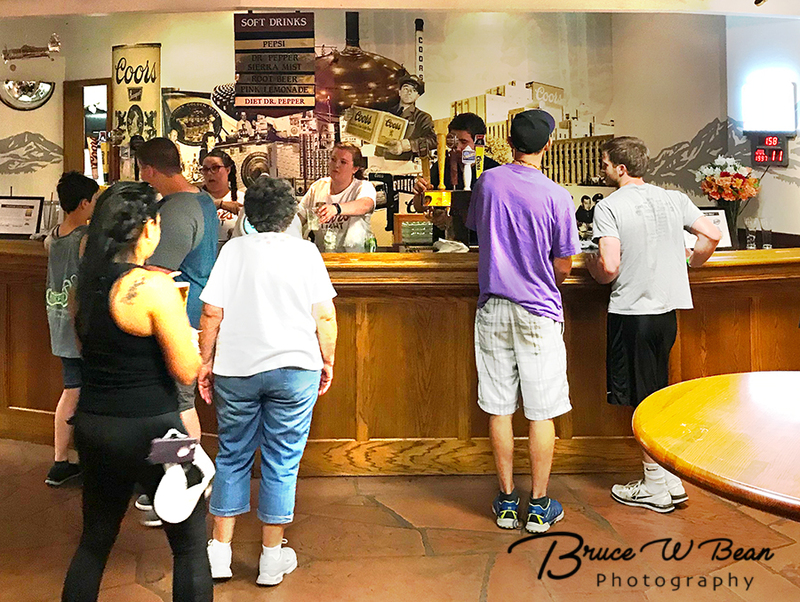 But when you combine “free” with “beer” – as in “free Coors beer” – you will quickly see why I had a good feeling about my visit to the Coors Brewery. 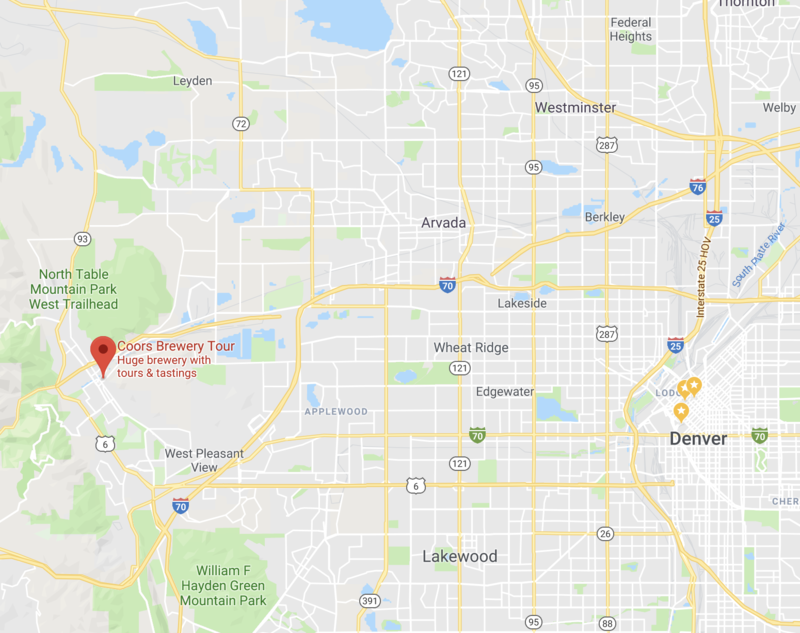 The Coors Brewery is located in Golden, Colorado – a small community on the western edge of the Greater Denver Metropolitan Area. It is reportedly the largest single site brewery in the world. The Coors Brewery Tour is well organized. Ample parking is available. Brewery shuttles will whisk you off from the parking area to the brewery’s front door. 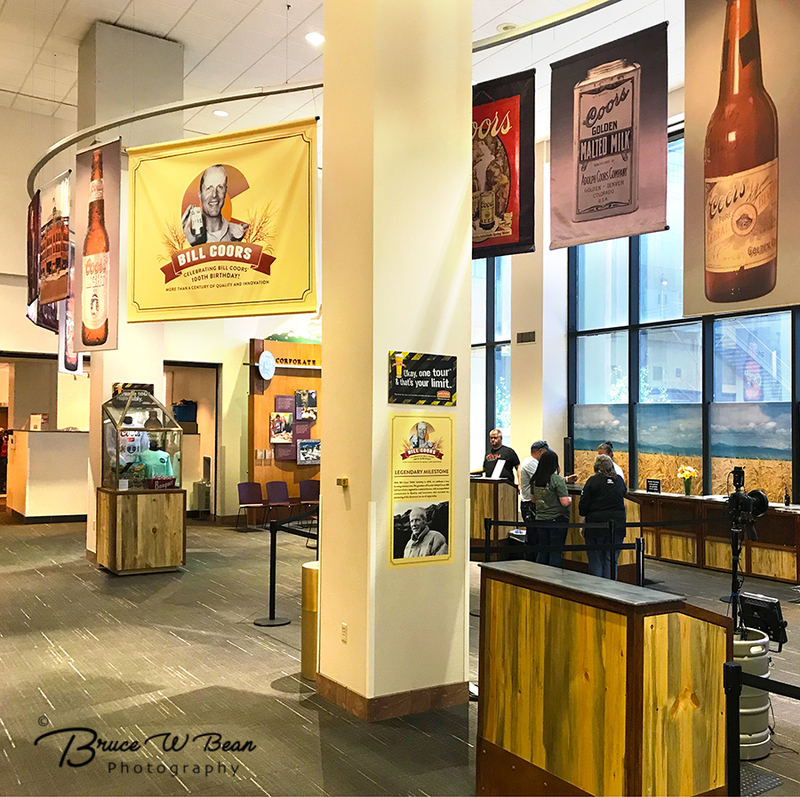 The main entrance area provides visitors with a bit of background on the history of Coors and the beer business in Golden. 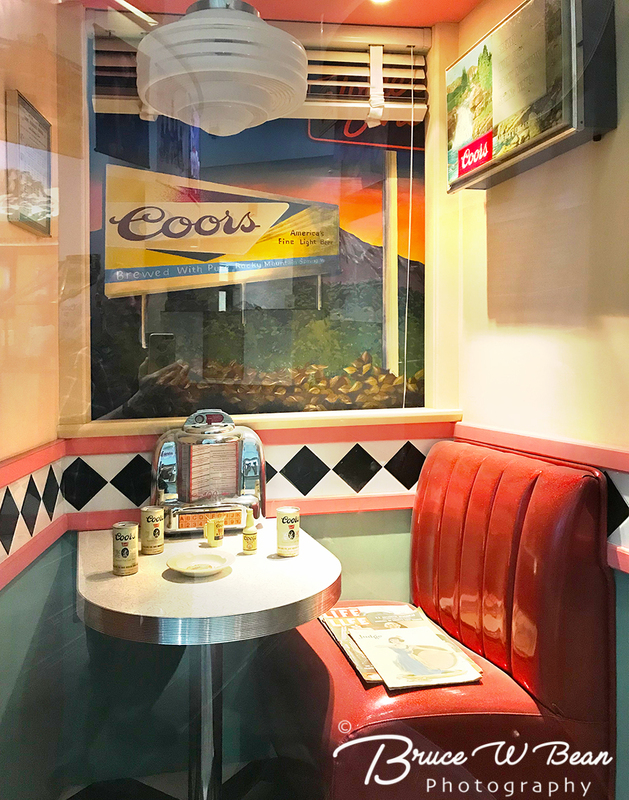 There are several cute tableaus scattered around the perimeter of the entrance / reception area – all featuring Coors Beer of course. Before starting your tour, pick up your free hand-held audio guide and then you are off. The walking tour is self-paced with stops at various points of interest where your audio guide will explain what’s going on. 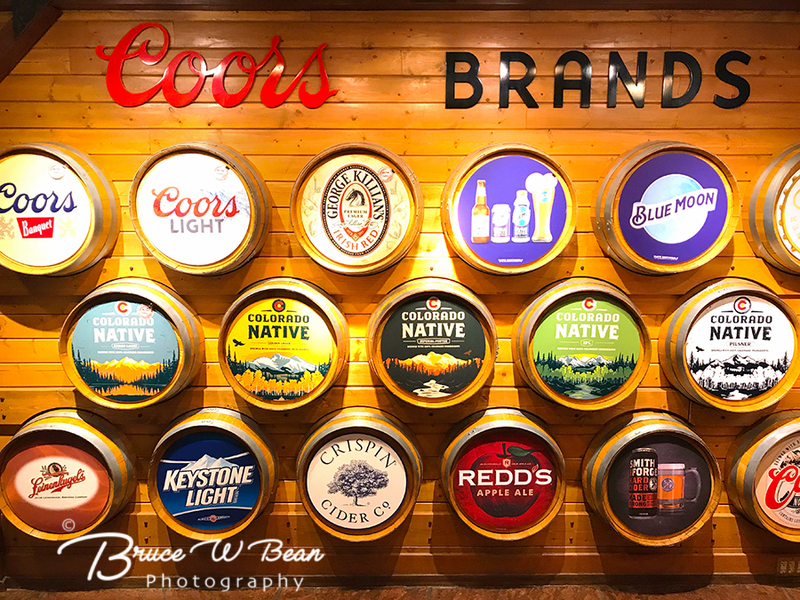 Coors actually produces a variety of brands of beer. Some are distributed nationally while others are only available locally. The self-paced tour takes roughly 30 minutes. You must be at least 18 years of age to take the tour although younger folks are welcome as long as they are accompanied by an adult. Hours of operation for the tour vary a bit according to season so it’s best to check in advance. 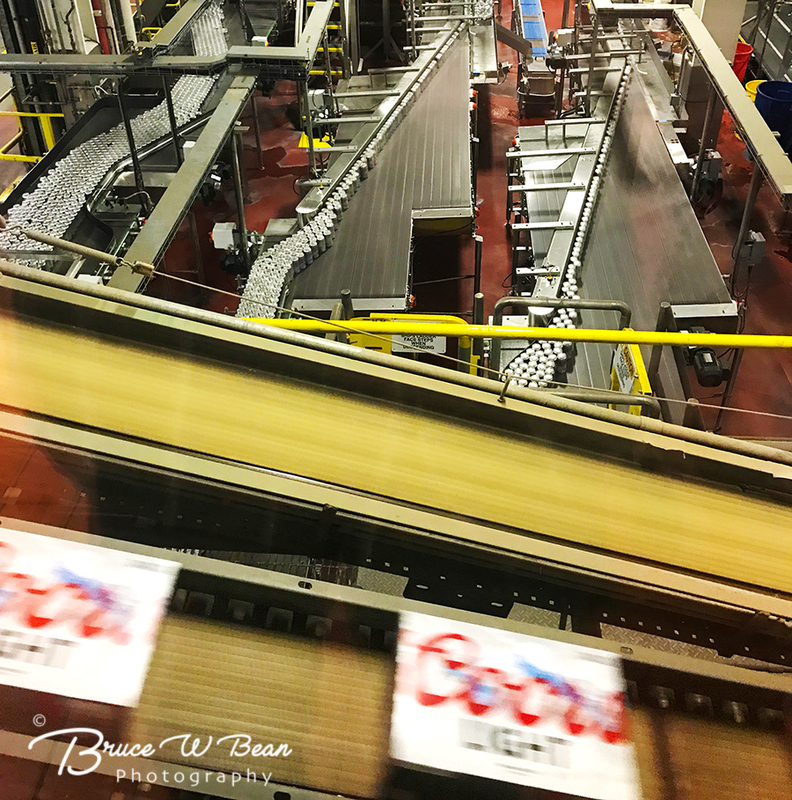 You can get all the detailed information on their website at: COORS BREWERY TOURS. 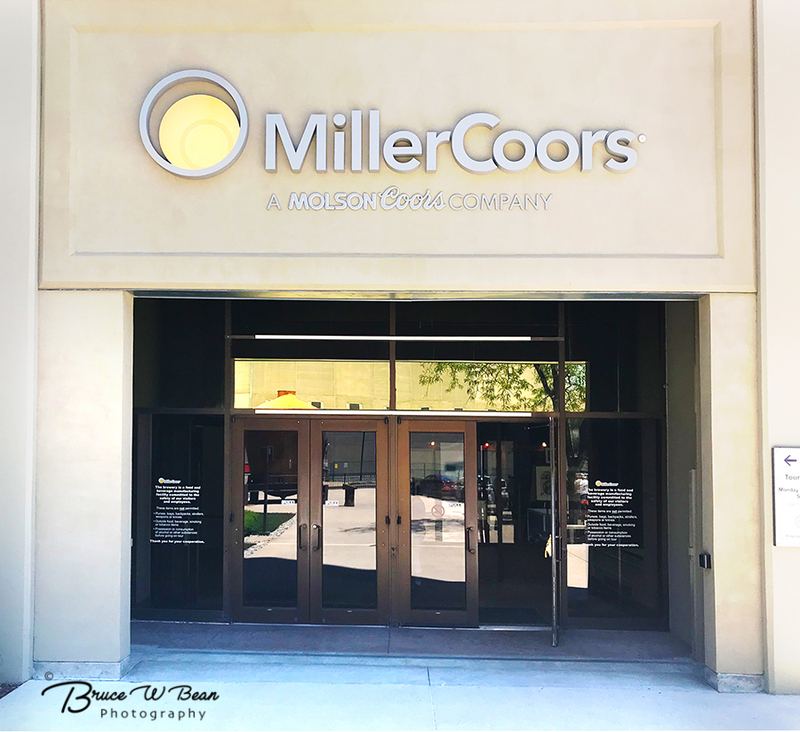 At the end of the tour I arrived at the Free Coors Beer Room – well, OK – it’s officially called the “Tasting Room” – but you get the idea. (By the way you have to be over 21 years of age for beer “tasting” but non- alcoholic beverages are also available. I’m not really clear if the non-alcoholic beverages are called “tastings” as well or if they are just free drinks). 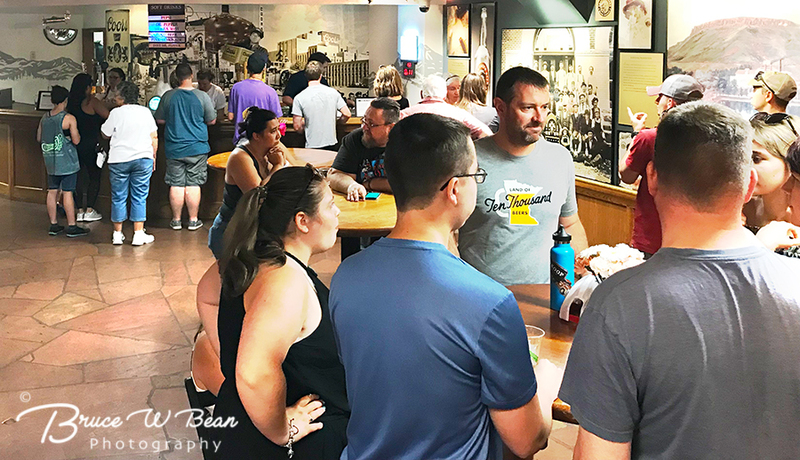 Each adult tour participant is entitled to up to three glasses of beer – full glasses (not tiny “tasting” glass – and yes, they do keep track. It’s a great opportunity to sample some beers that you might not have previously encountered. And by the way – it’s Free Coors Beer! Before leaving, be sure to check out their Gift Shop. 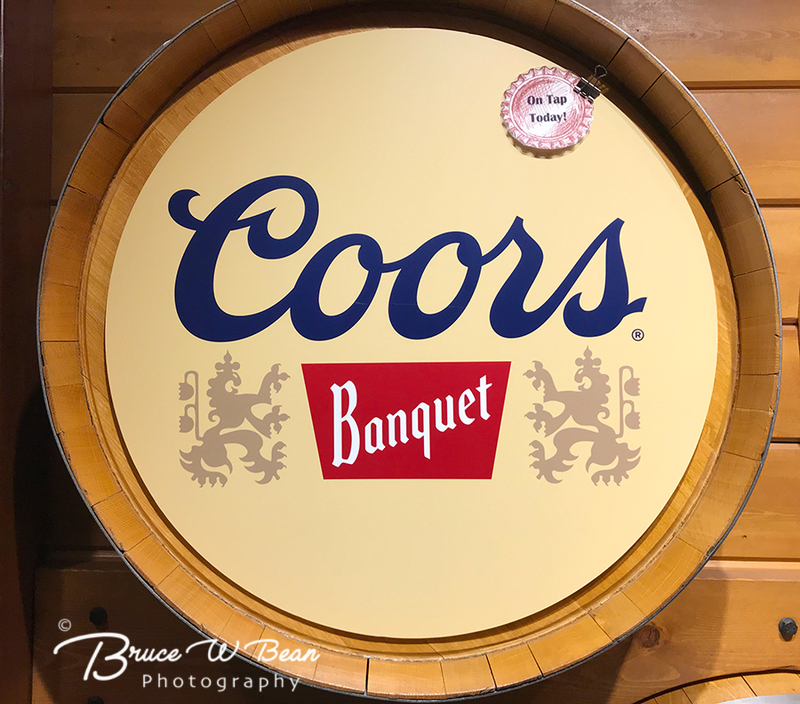 They have just about anything you can image that is Coors related. 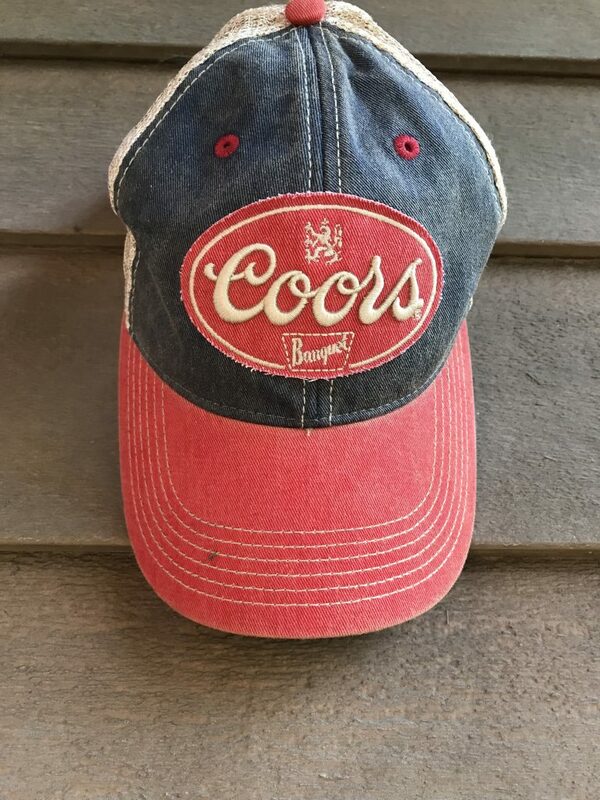 I picked up a Classic Coors Cap. 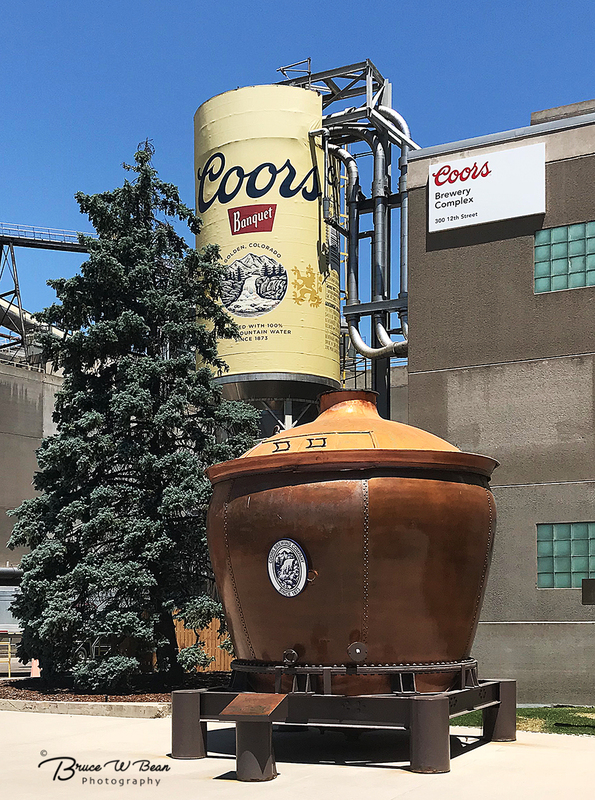 The next time you are in the Denver, Colorado area you really should think about visiting nearby Golden, Colorado and taking the Coors Brewery Tour. It’s much better than most “factory tours.” There ar no high pressure sales pitches and it’s self-paced – taking about 30 minutes. It’s all rather interesting and informative – and just in case I forgot to mention – it ends with Free Coors Beer! 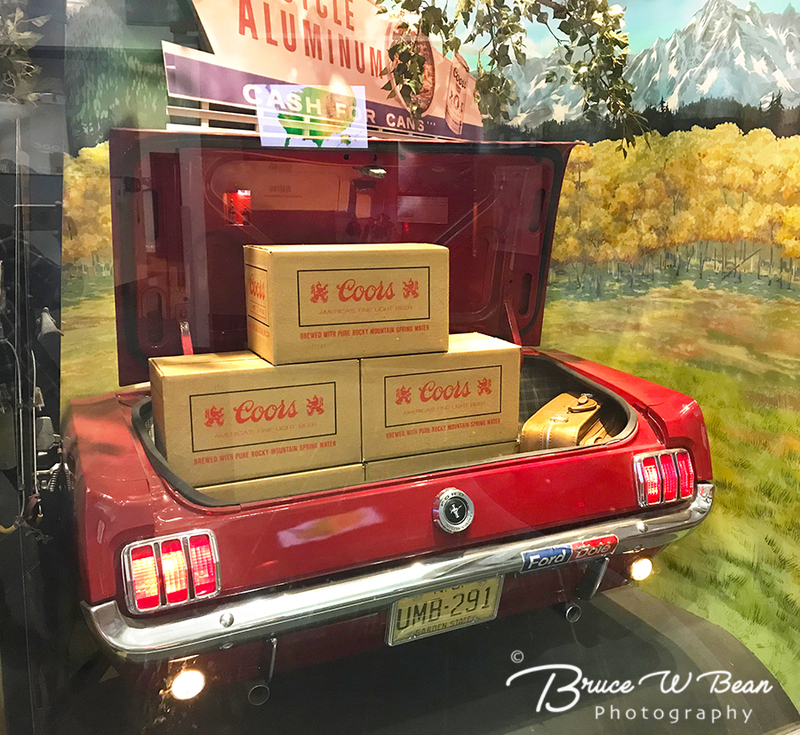 Take The Coors Tour ……….. And Enjoy The Adventure!